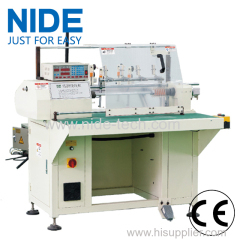 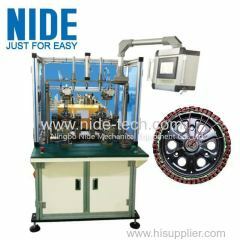 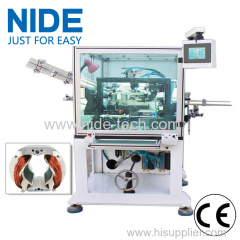 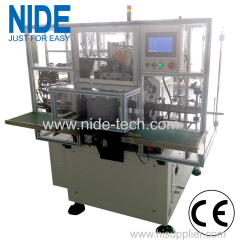 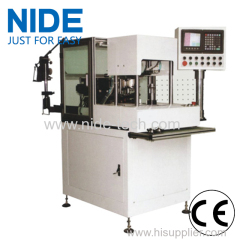 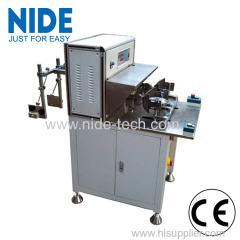 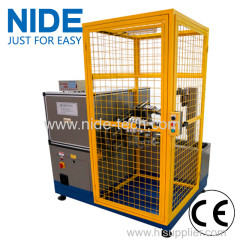 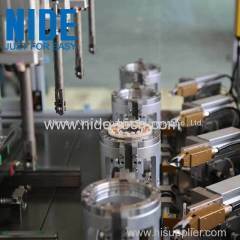 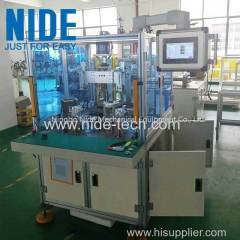 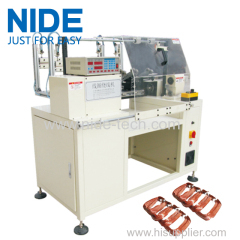 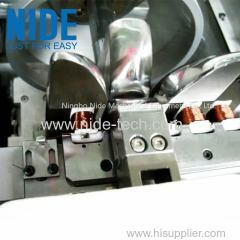 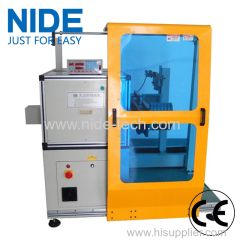 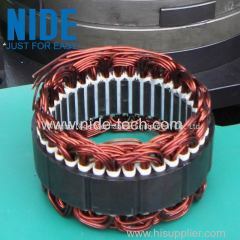 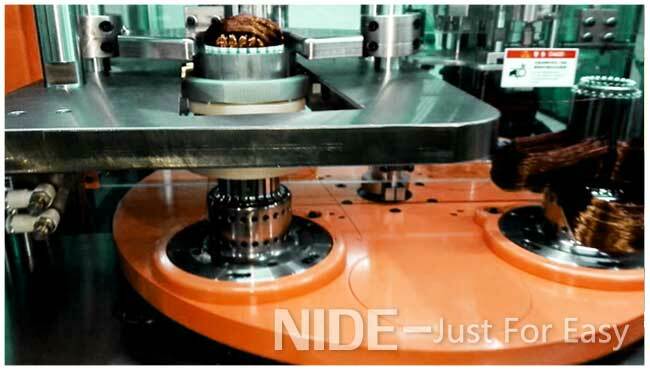 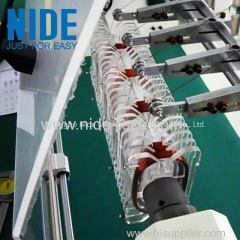 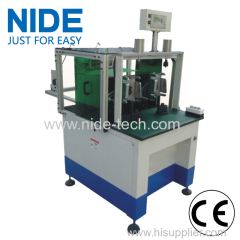 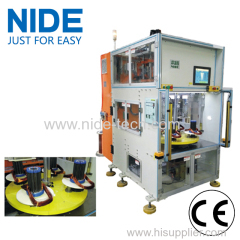 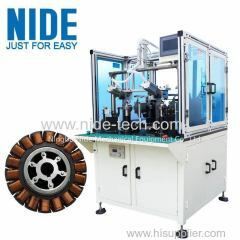 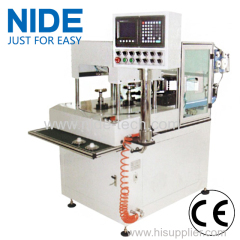 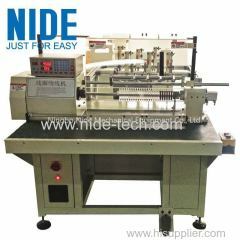 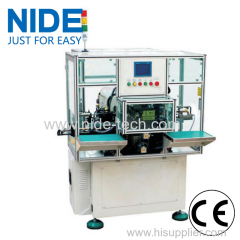 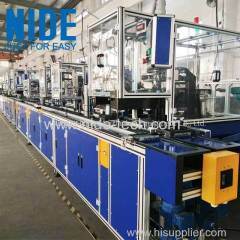 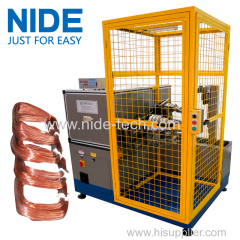 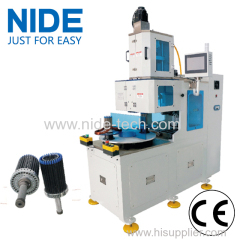 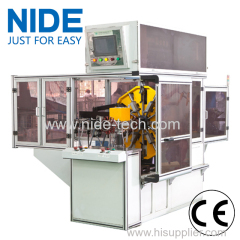 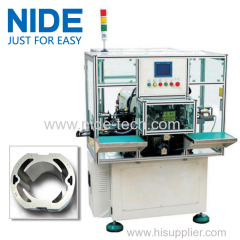 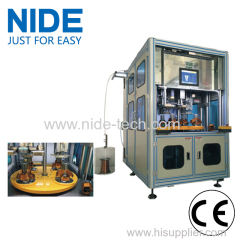 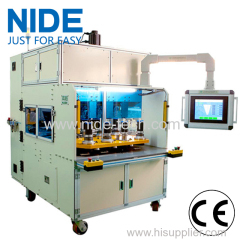 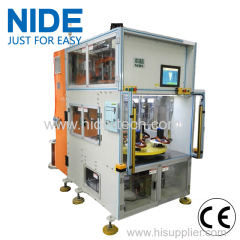 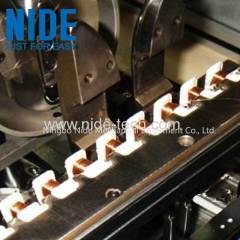 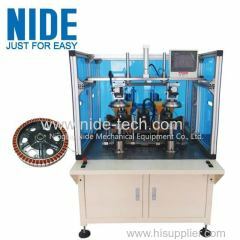 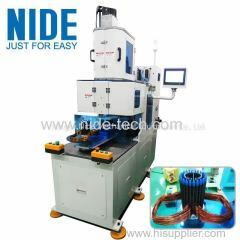 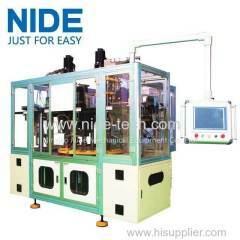 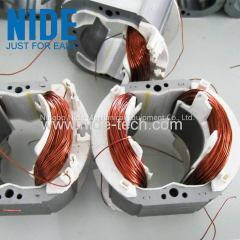 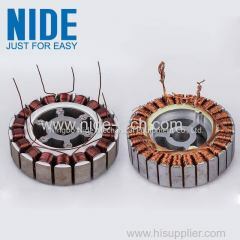 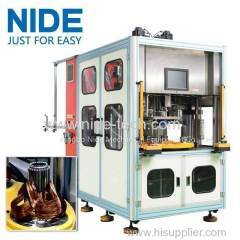 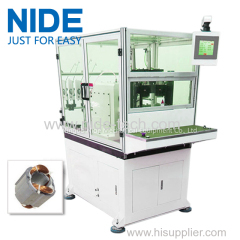 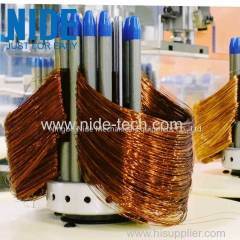 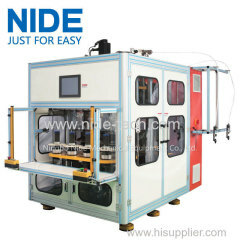 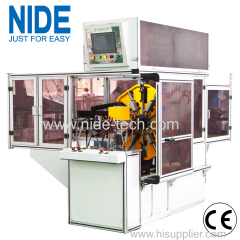 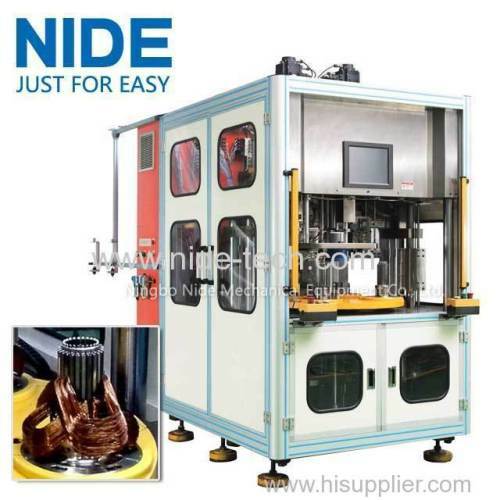 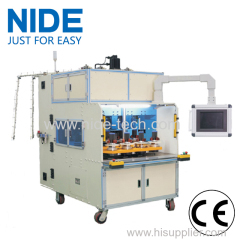 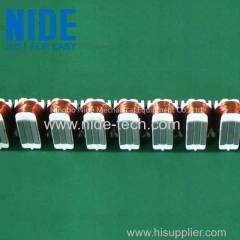 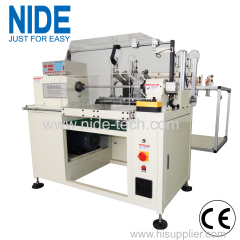 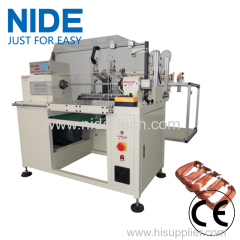 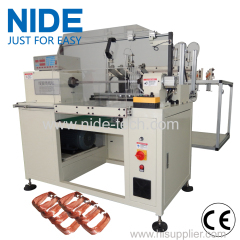 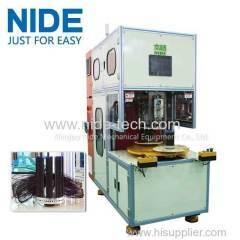 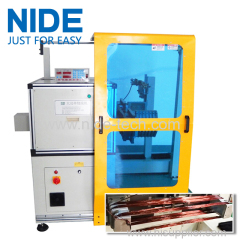 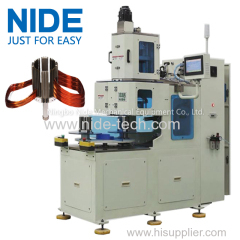 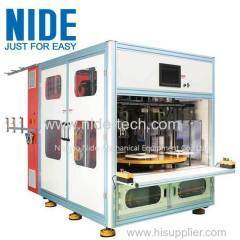 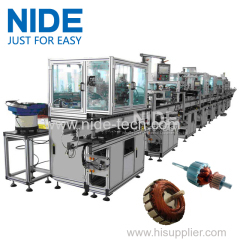 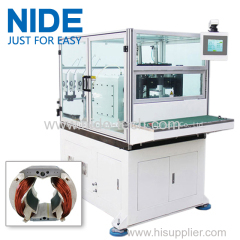 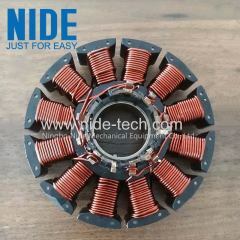 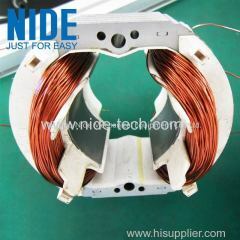 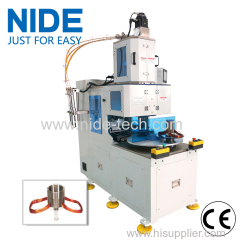 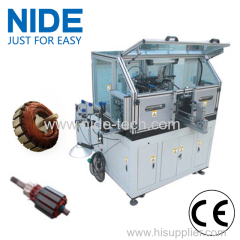 Automatic stator coil winder coil winding and inserting machine for generator motor from China manufacturer - Ningbo Nide Mechanical Equipment Co., Ltd.
2.Support remote control in ipad. 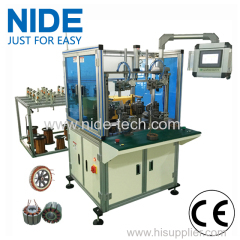 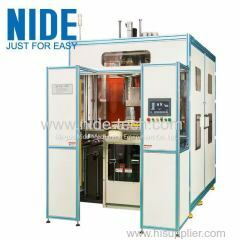 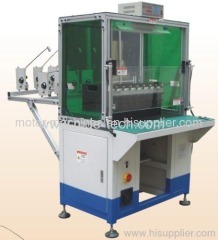 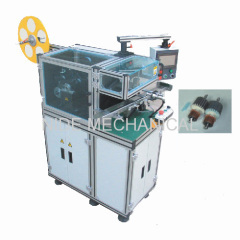 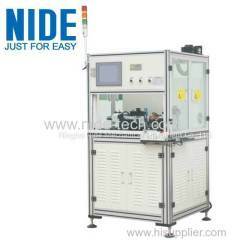 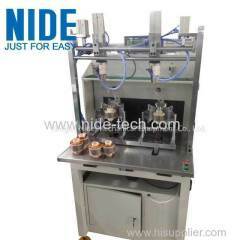 3.With 2 stator winding working stations and 1 coil inserting working station. 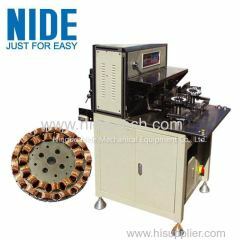 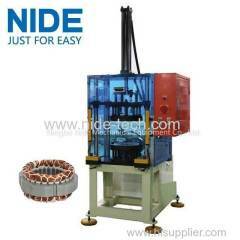 This winding machine is suitable for single phase motors. 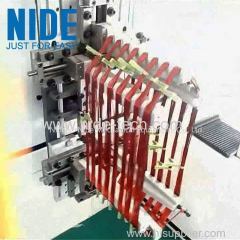 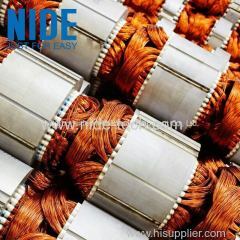 The main and auxiliary winding process can be wound at the same time to improve the production efficiency. 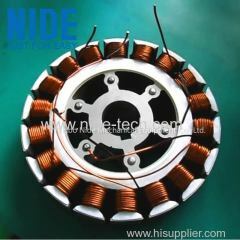 The stator winding machine monitors the status of each station's materials in real time to prevent equipment failures caused by repeated materials. 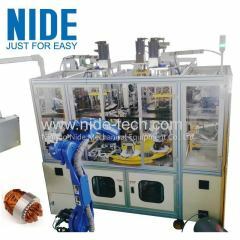 One person can operate multiple machines,and Unmanned production with robot. 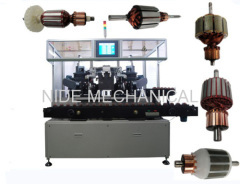 The elelctric motor stator coil inserting machine is suitable for single phase motors,air conditioner motor, washing machine motor, compression motor, fan motor, generator motor and pump motor.